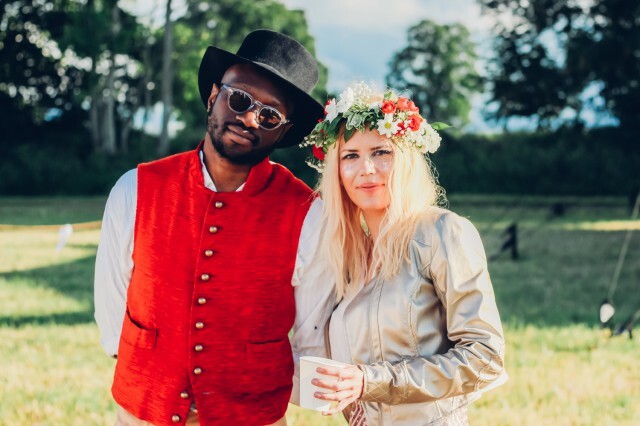 This past weekend I had the pure pleasure to celebrate Midsommar in Sweden on a beautiful estate in the countryside near Ahus. 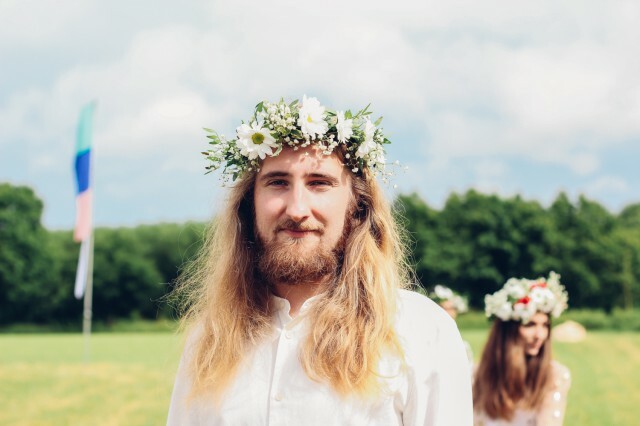 We’ve all heard of this holiday here because of all the Swedish people living here and the Germans generally being quite into Swedish things. 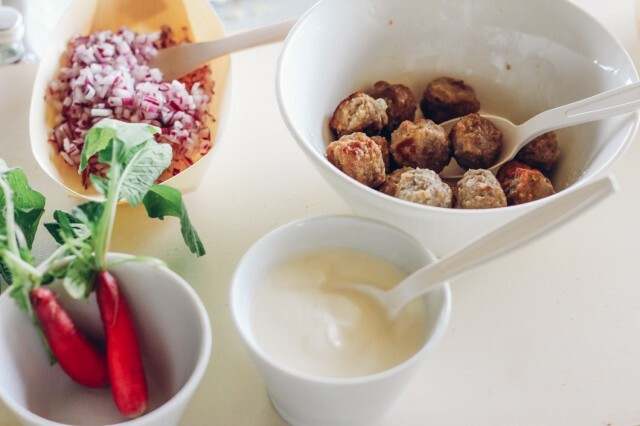 For the Swedish this is really a big deal, it’s like the next big thing after Christmas. 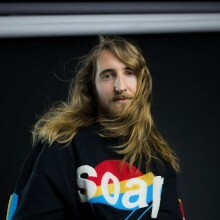 It was my first time, and considering how amazing it was, I hope it won’t be the last time. 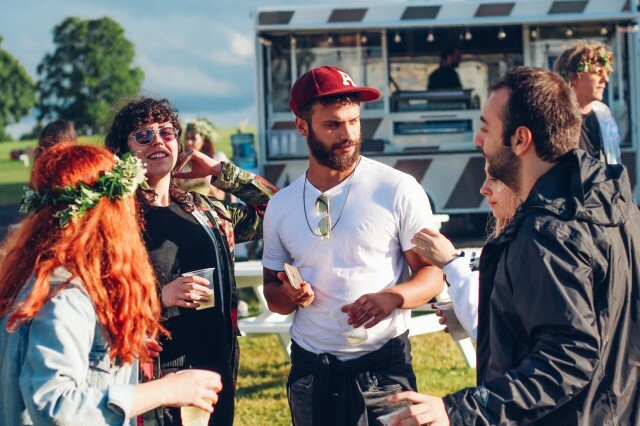 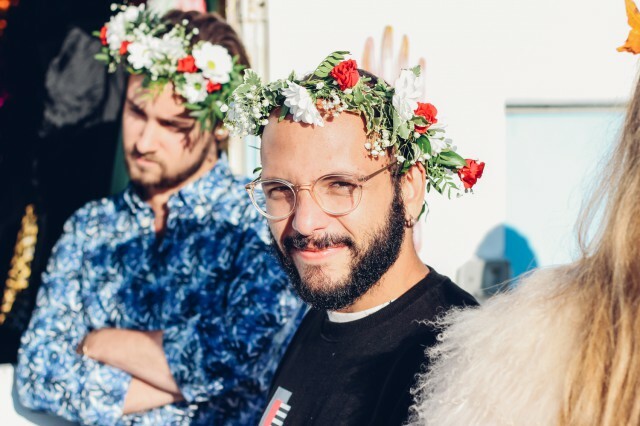 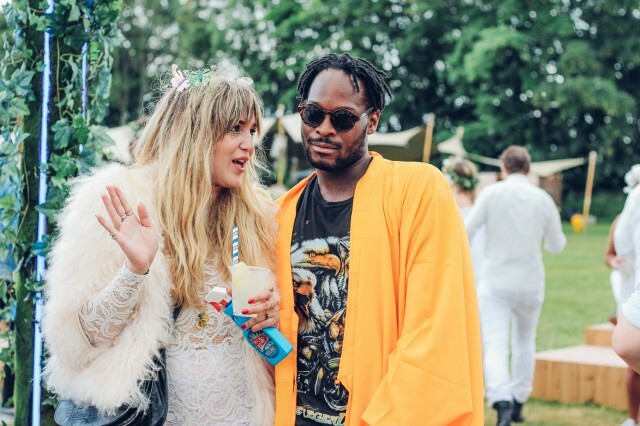 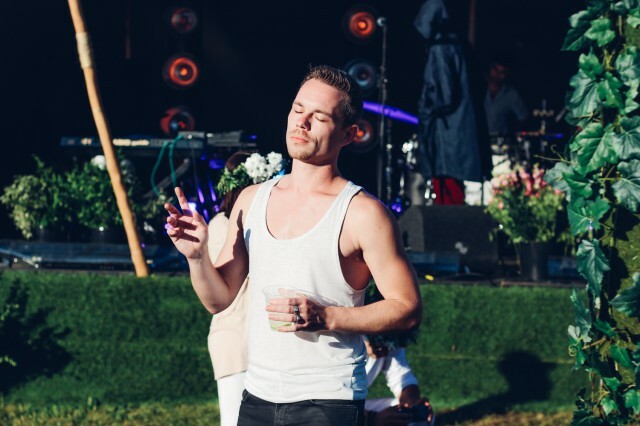 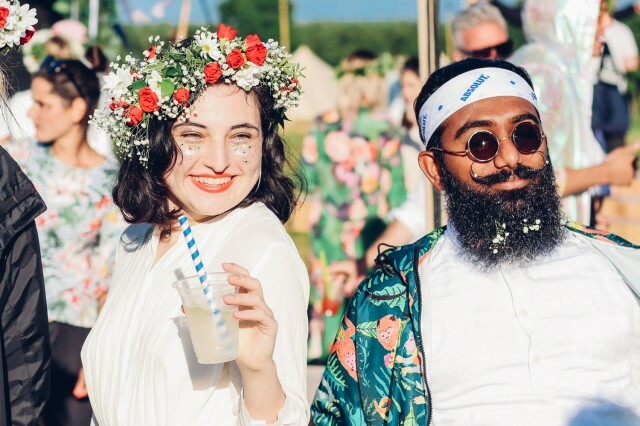 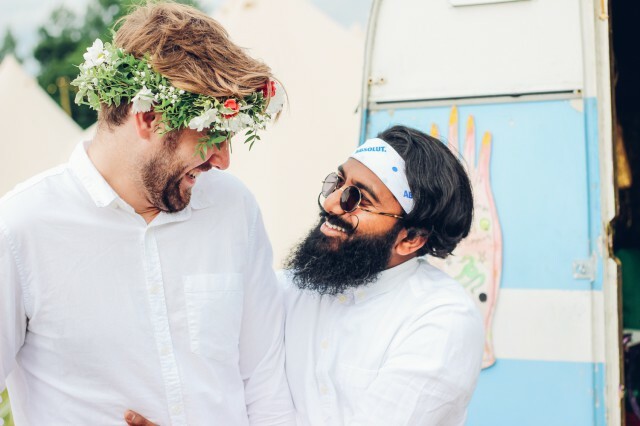 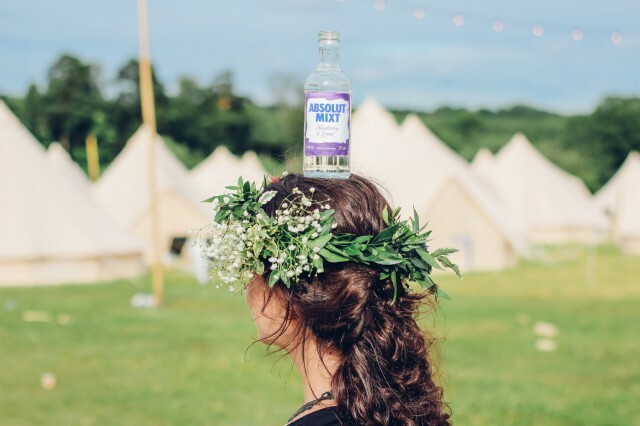 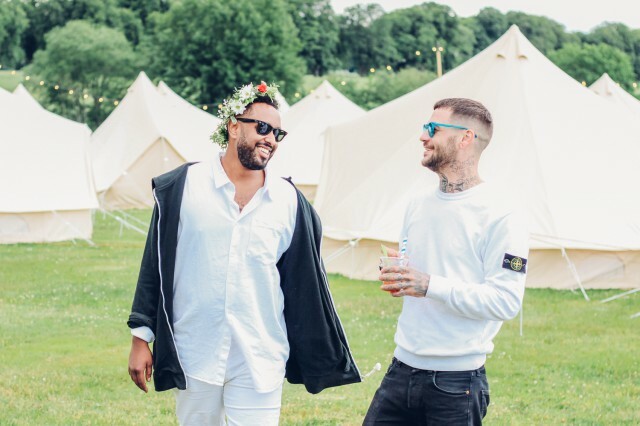 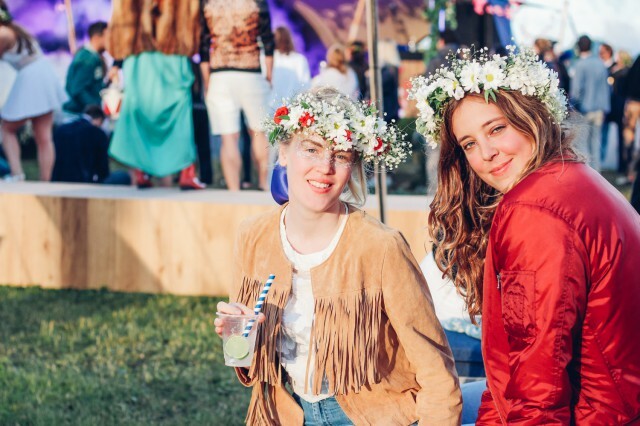 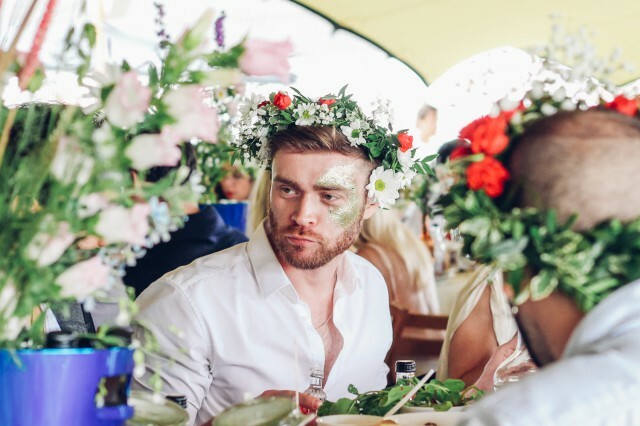 The Midsommar Weekender was initiated by Absolut, and knowing how elaborate their events are from previous ones (see here and here) we knew we were in for a real treat. 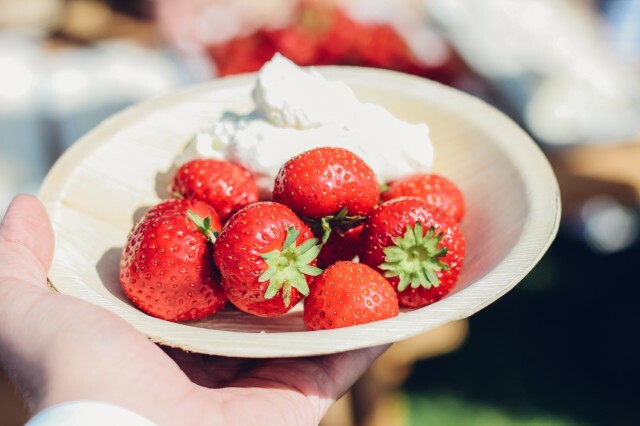 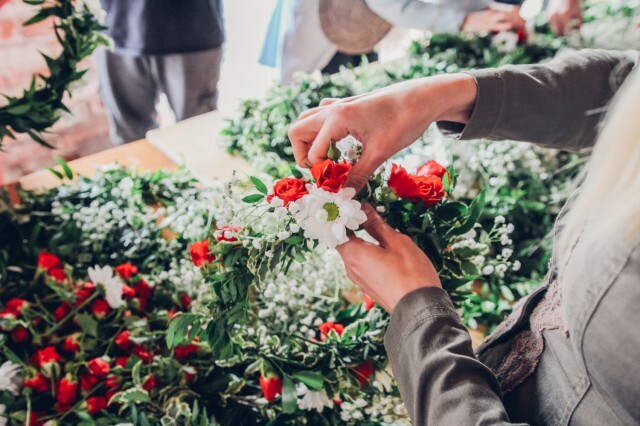 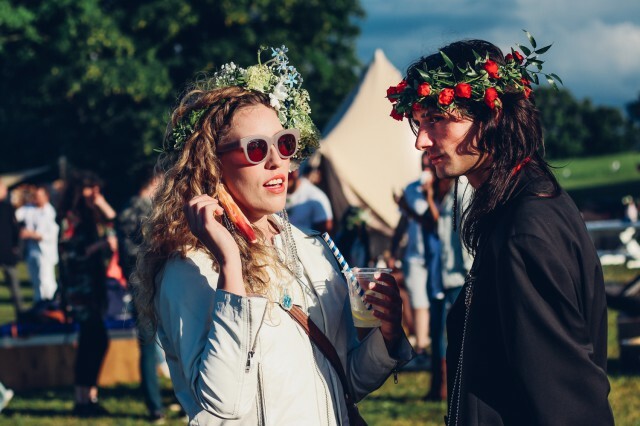 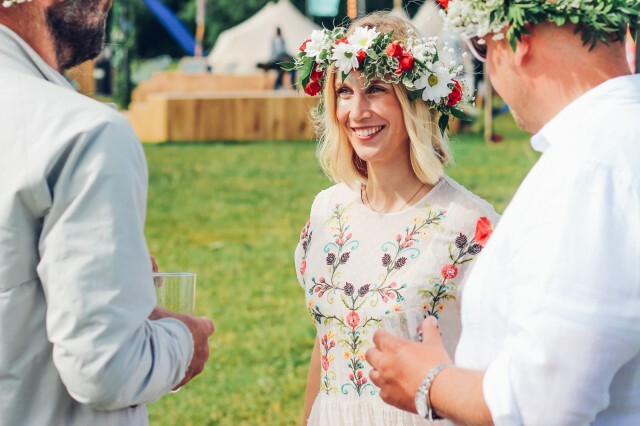 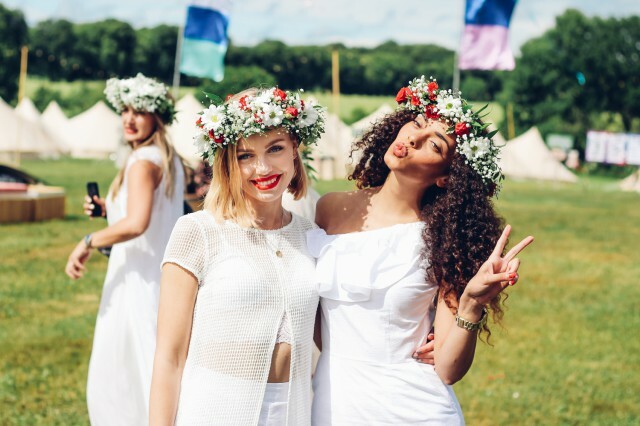 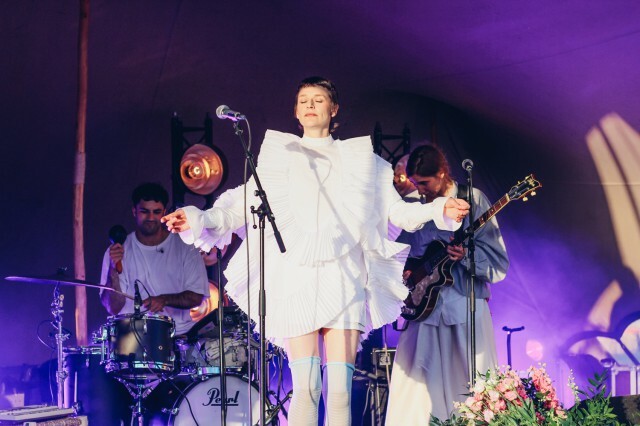 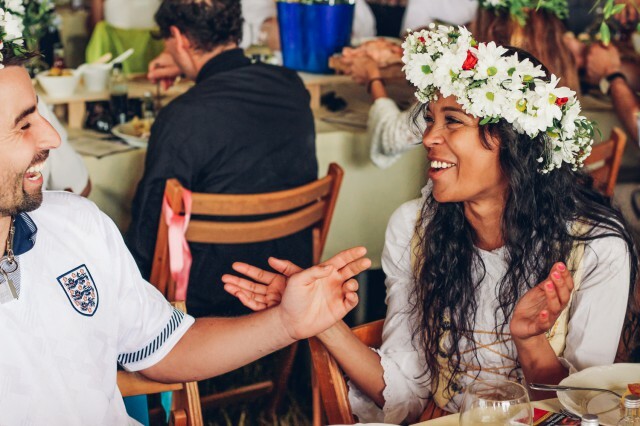 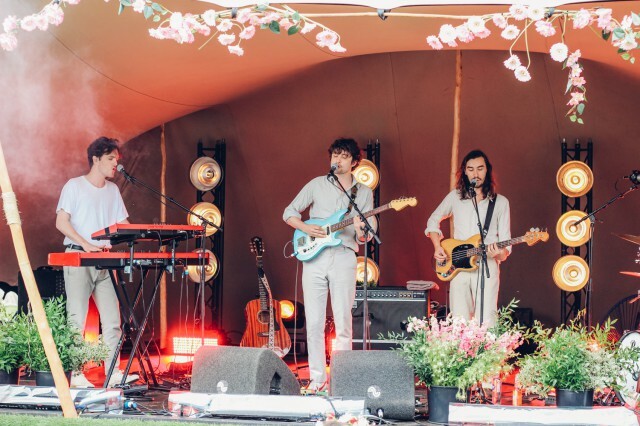 The three day affair pretty much incorporated all the traditions of Midsommar, including flower crows, maypole dancing, a big lunch banquette and outdoor games. 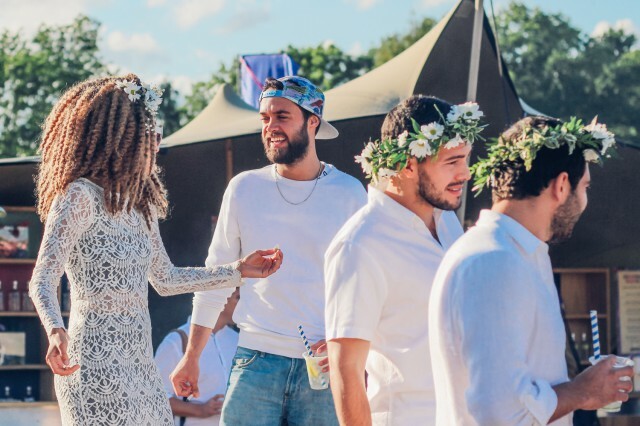 Mixing it with what Absolut does best – cocktails, concerts and great parties – it turned out to be pretty spectacular weekend. 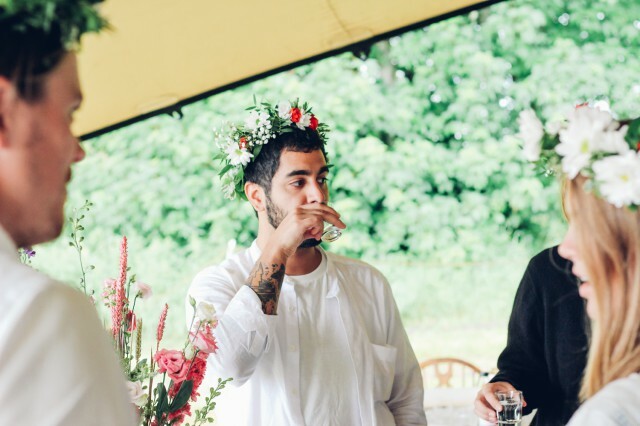 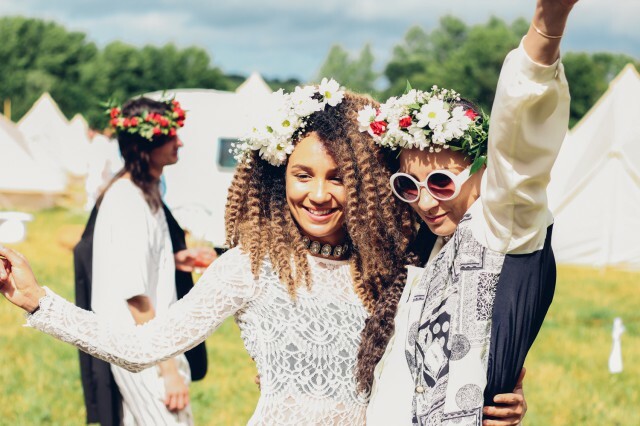 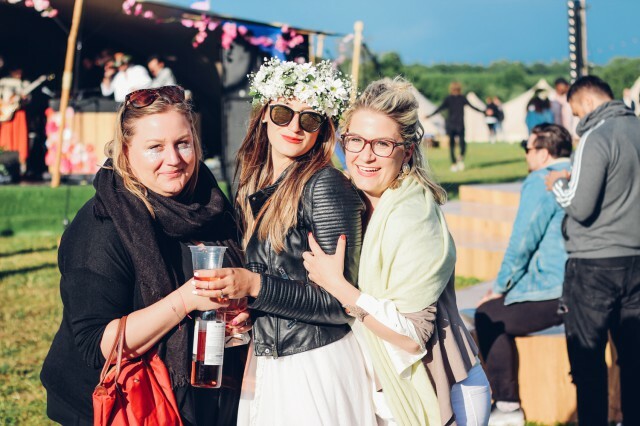 We totally want you to start celebrating Midsommar here too, so to wet your appetite we brought you some photos from this lovely weekend in Sweden. 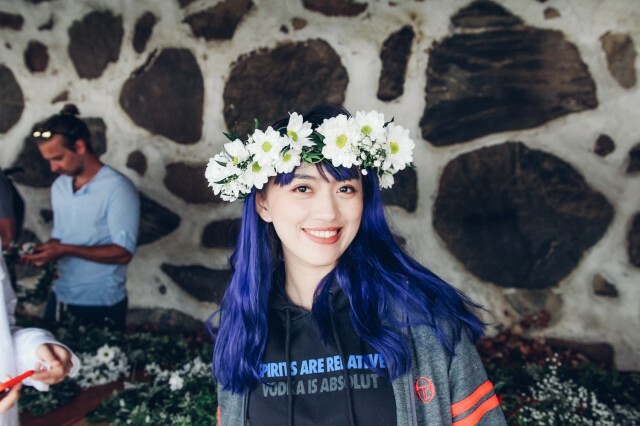 Let’s start with the flower crown. 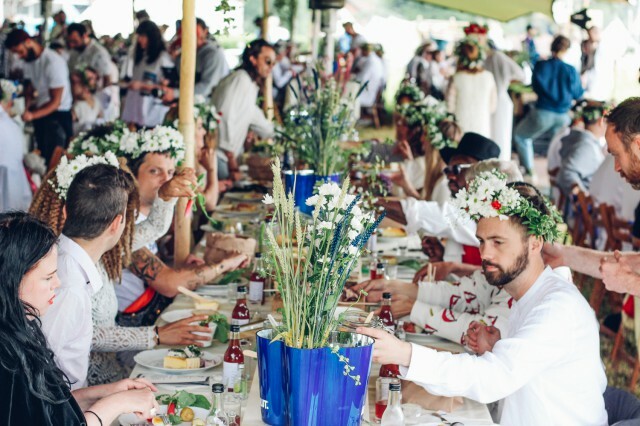 Everyone made their own on a long table covered in fresh flowers. 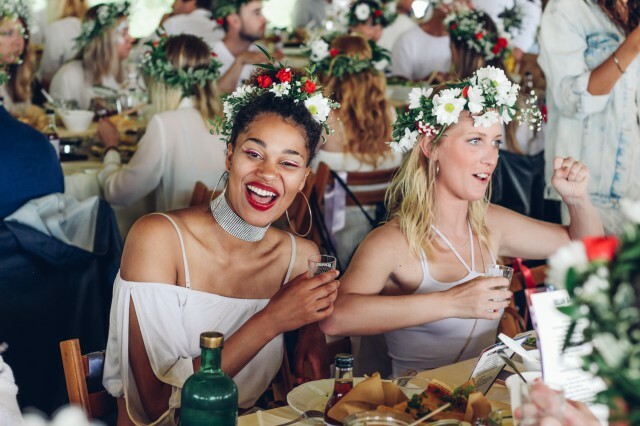 After we had spent the morning with yoga and dance classes and made our own flower crowns we were called to the table full of delicious and fresh Swedish food for the traditional Midsommar lunch. 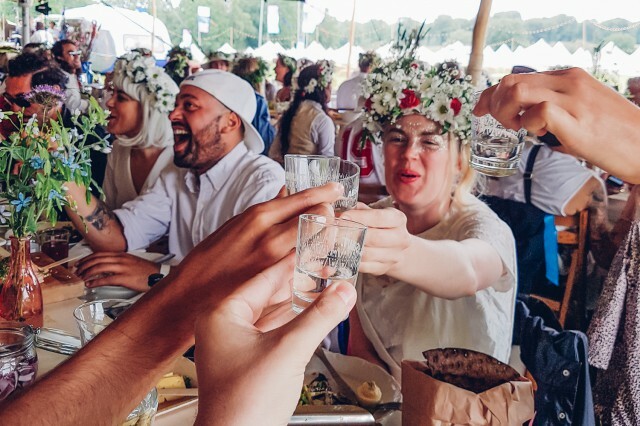 One of the typical things to drink are little vodka shots called nubbe. 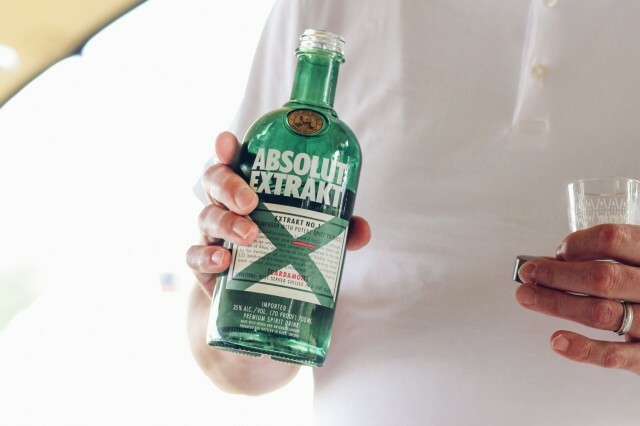 For that we had the brand new Absolut Extrakt which is an incredibly tasty infusion. 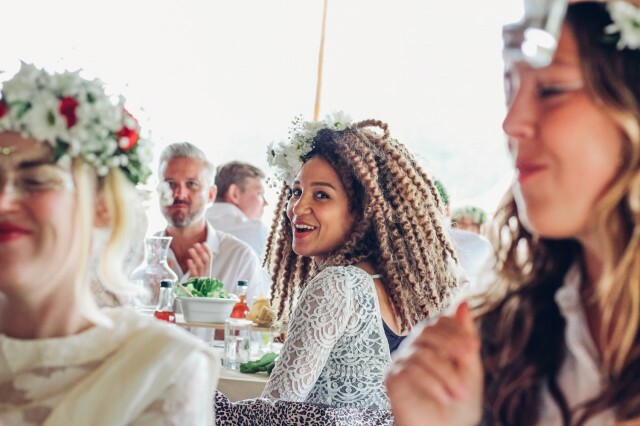 After the lunch the guests spread out over the estate playing games, listening to concerts and just hanging out looking all pretty with their flower crowns. 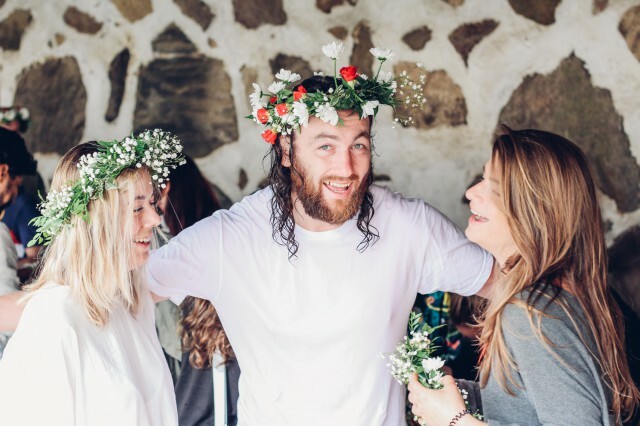 Glad to hear our Swedish traditions are spread over the world! 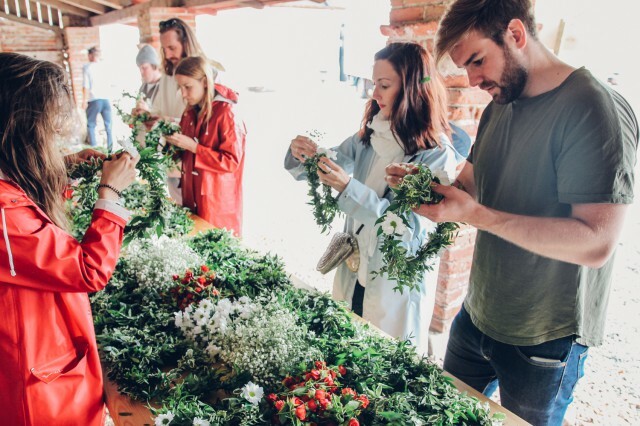 🙂 Did you ever get to try out to dance “Små grodorna” (translated to small frogs)? 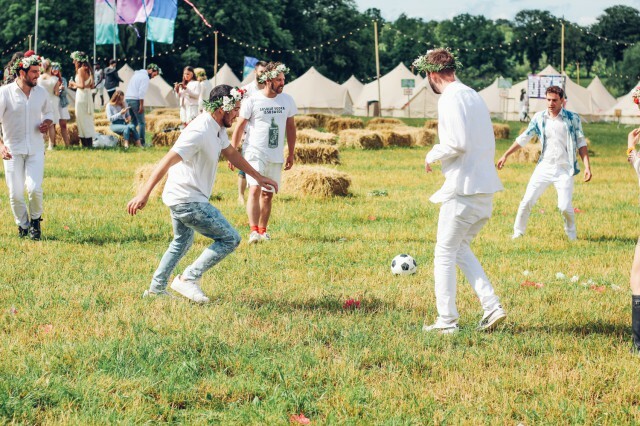 It’s a weird dance where everyone jumps as small frogs around the maypole.